Power of Words has summer camps! Register today and give your kids a fun summer experience while learning something new and making new friends. We offer creative writing and drama camps for ages 7-14 and debate camps for ages 10-14. Power of Words is now accepting registrations for the 2019-2020 school year. Register before May 31st, 2019 and get 10% off tuition fees. Send in your registration request today and we'll confirm your spot and schedule your free assessment. Spaces are limited! Power of Words is an after-school writing and public speaking enrichment program, for students ages 7 to 14.
develop self-confidence, learning strategies and independence. 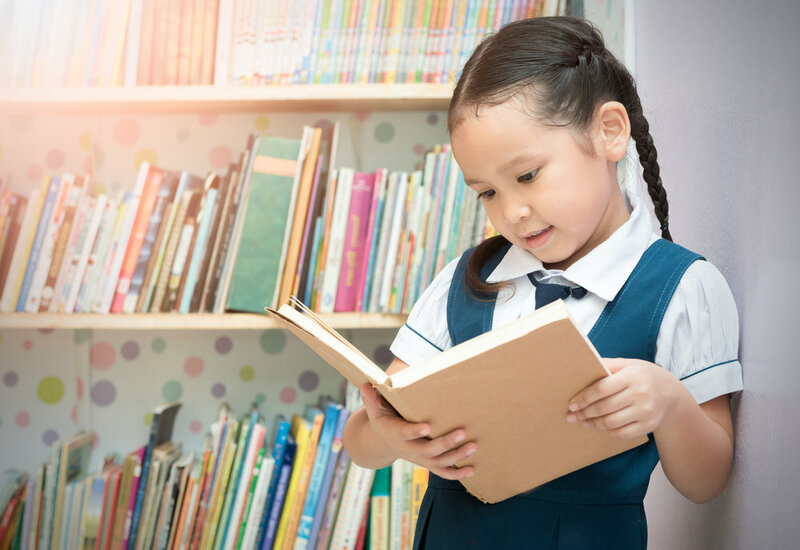 With a vigorous curriculum and interactive learning environment, your child will gain the knowledge, skills and confidence necessary to become effective writers and strong public speakers. Developing excellent communication skills is essential to effective leadership. At Power of Words, we offer a unique program that is stimulating and challenging, where your child will build the skills they need to master the art of writing and public speaking. 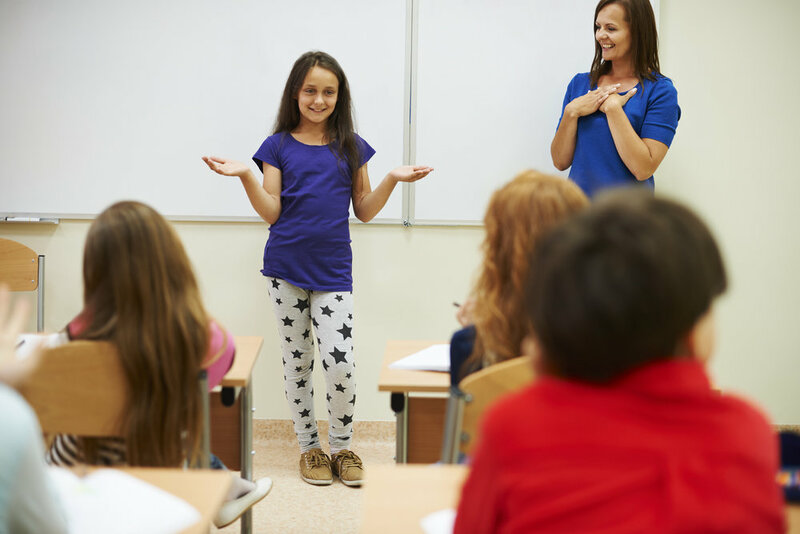 Your child will receive personal attention and ongoing feedback in a small class that is taught by a qualified teacher and a teaching assistant. Research shows that learning is maximized when student to teacher ratios are low. To learn more about our program, please contact us today to schedule an interview and free assessment. Our assessment will uncover critical information about your child’s readiness to participate in our program. "To enrich students with skill sets that will empower them to be effective, persuasive and confident writers and public speakers." The Power of Words program is for students ages 7 to 12. 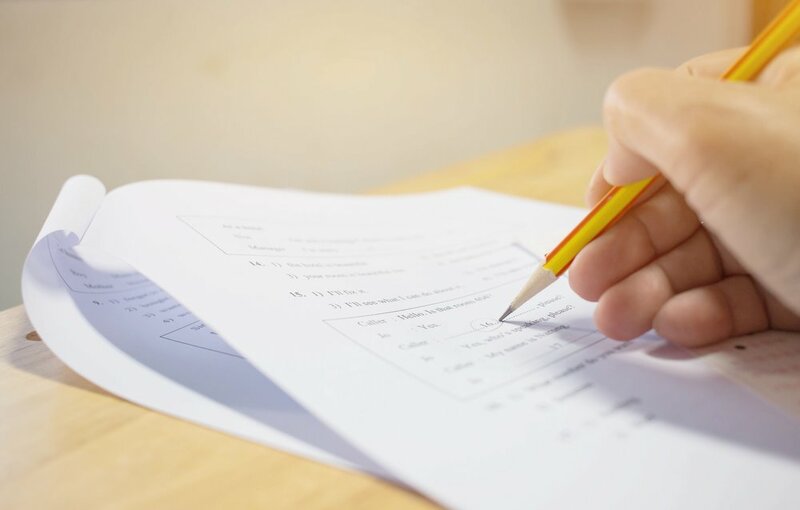 To be considered for the program, students must be proficient in reading at their grade level, complete a written assessment and an entrance interview. Schedule an interview and a free student assessment. The Campus Director will contact you within 3 business days after the interview and assessment to advise you of your child's level in the program. View the Class Schedule, then download and complete the Family Registration Form. You may use the same form to register siblings. Prepare cheque for deposit and post-dated cheques for installment payments due during the school year. Get in touch. Book your free assessment. We would love to hear from you! If you are interested in learning more about the Power of Words program or would like to register, please contact us to book an interview and a free skills assessment. Thank you for getting in touch with Power of Words! We will get back to you within 1 business day.